Claire is our jack-of-all-trades Registered Veterinary Technician.  Claire has been with the Airdrie Animal Health Centre for an impressive 20 years. 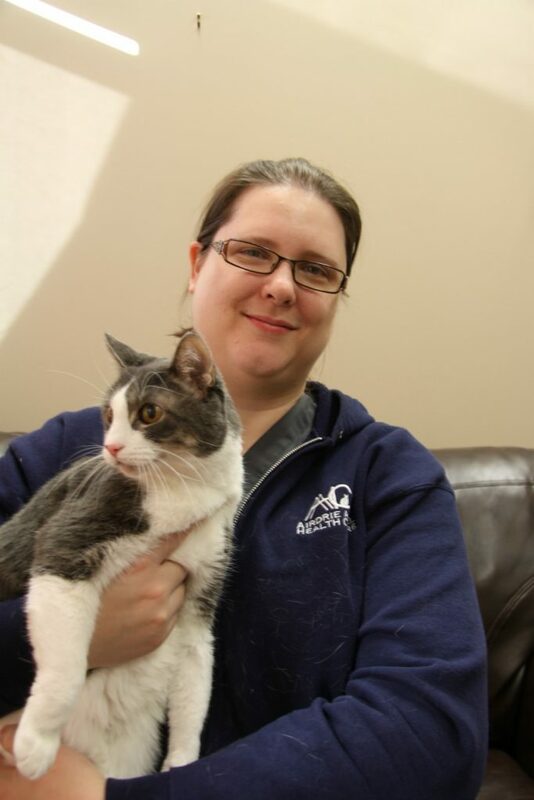 She started volunteering with the Airdrie Animal Health Centre in 1997 and has been building her resume ever since. 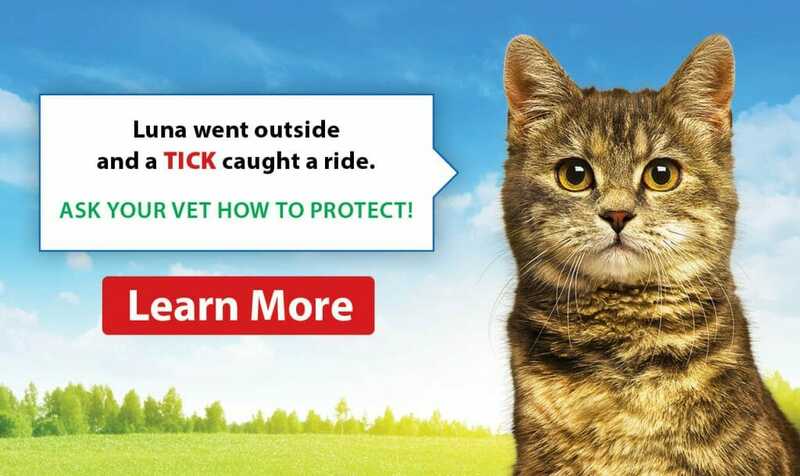 She graduated from Olds College in 2001 from the Animal Health Technology program. She has an incredible amount of experience and knowledge from years of working in the field. Claire is our resident cat goddess. 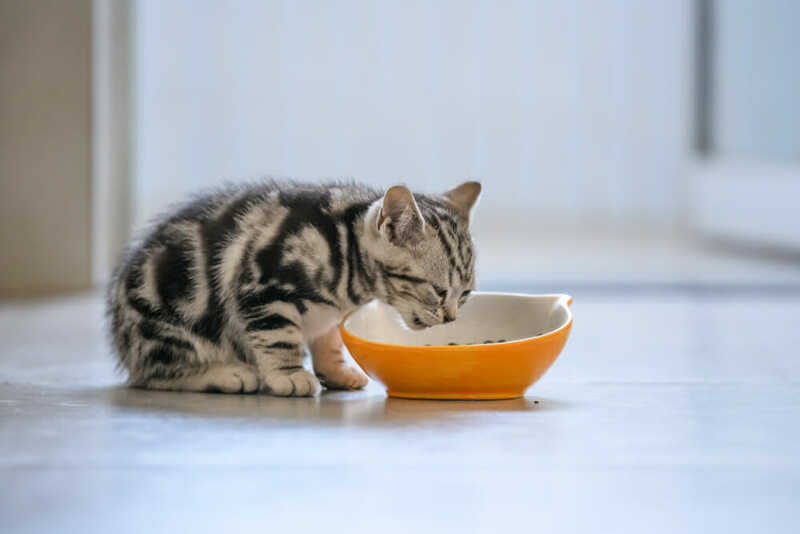 She is passionate about senior cat health care as well as nutrition, anesthesia and kidney disease. Claire tends to love cats as much as she loves people. Her cat (and our clinic mascot), Ferland, often gets to dress up in costumes and may own a larger wardrobe than Claire herself.